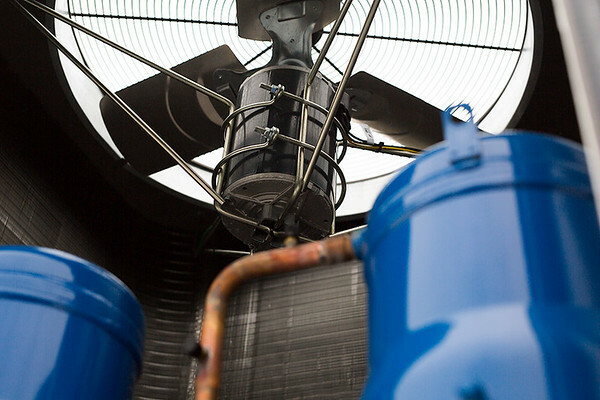 AJW Mechanical – Supplying New Brunswick companies and home owners with HVAC-R services. (Heating, Ventilation, Air Conditioning, and Refrigeration). The best in the business trust AJW. Find out why! 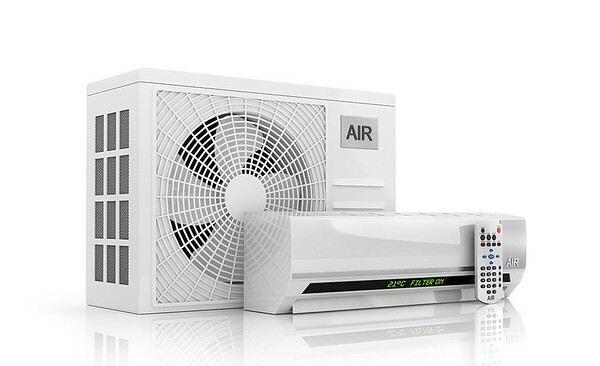 AJW sells a wide variety of ducted and mini-split heat pumps for homes and businesses of all sizes. 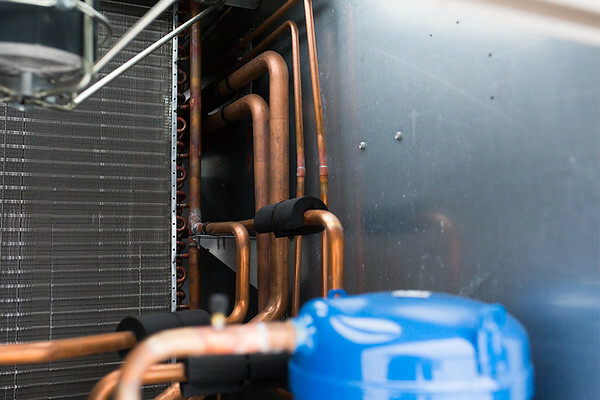 Feel free to browse around to learn more about why these cost effective heating and cooling machines are in such high demand.